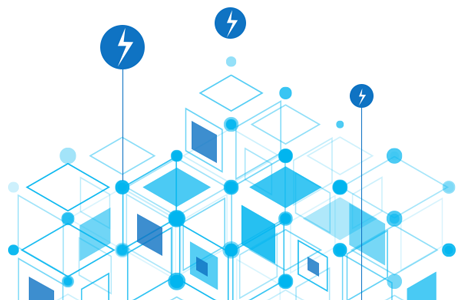 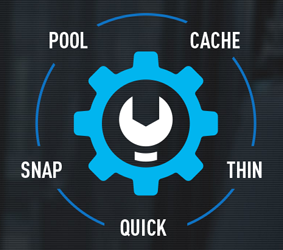 Quantum Scale-out Storage is high-performance shared storage designed to accelerate complex information workflows–powered by StorNext 5, the industry's fastest streaming file system. 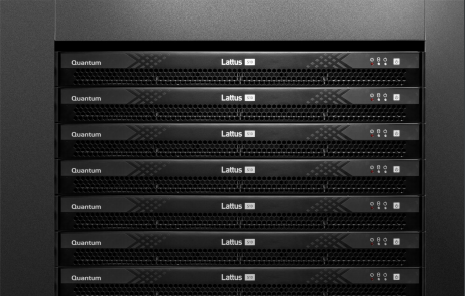 Quantum archive solutions allow you to retain data longer and keep it accessible to users by leveraging a range of technologies like object storage, intelligent tiering software, and LTO. 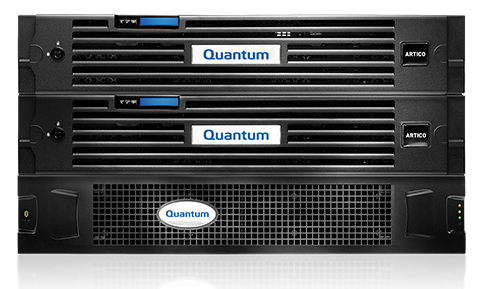 Quantum offers industry-leading backup and DR solutions for physical, virtual, and cloud environments–with products that integrate innovative deduplication, replication, and cloud technologies. 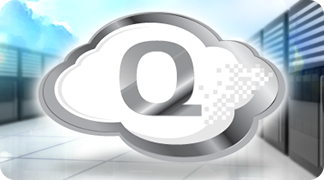 BackupDataWorks.com is a division of Virtual Graffiti Inc, an authorized Quantum reseller.